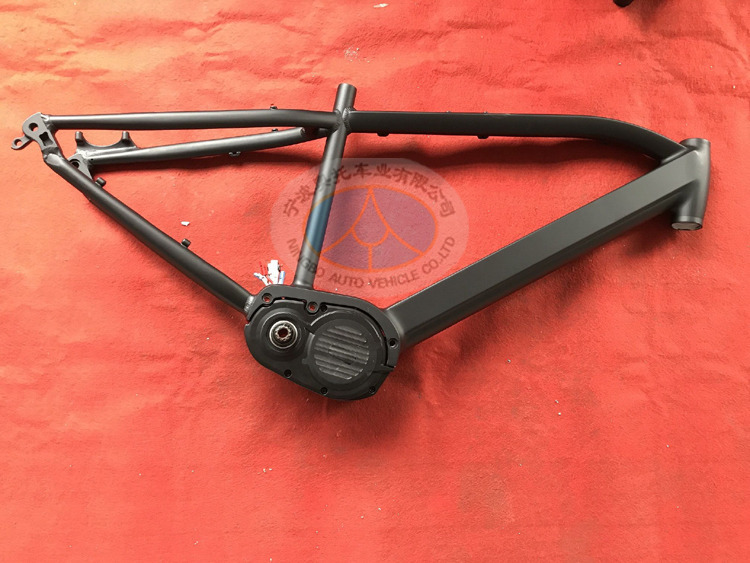 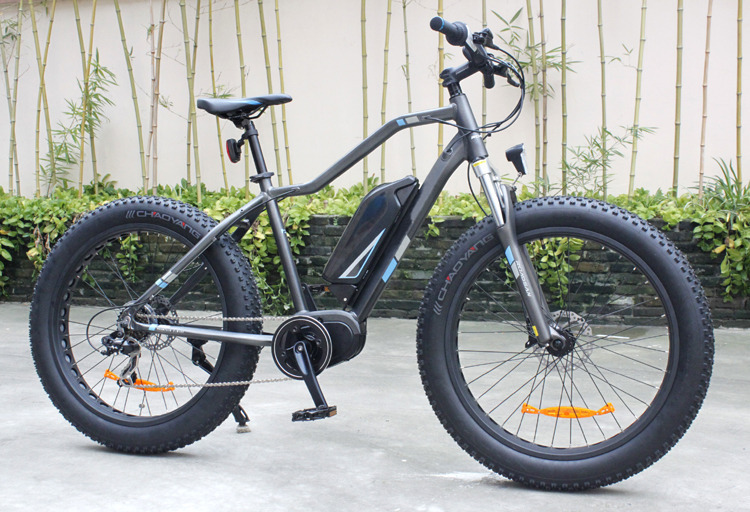 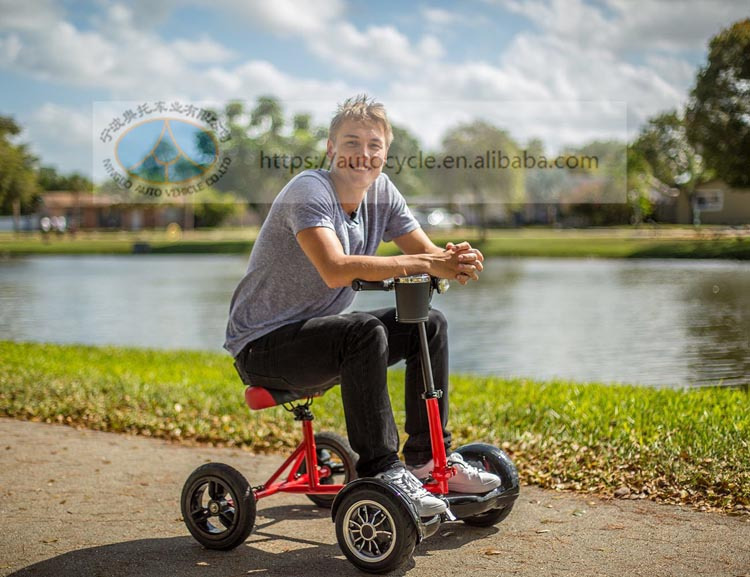 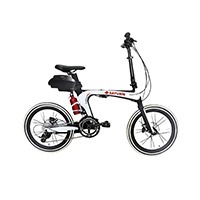 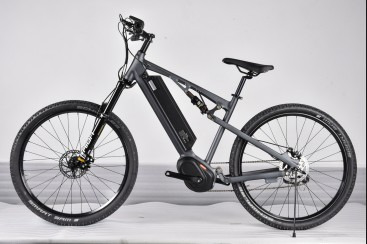 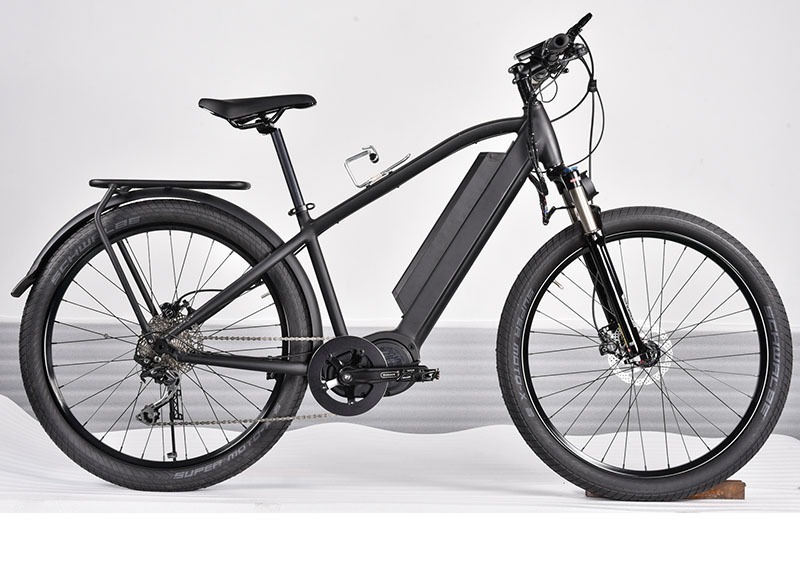 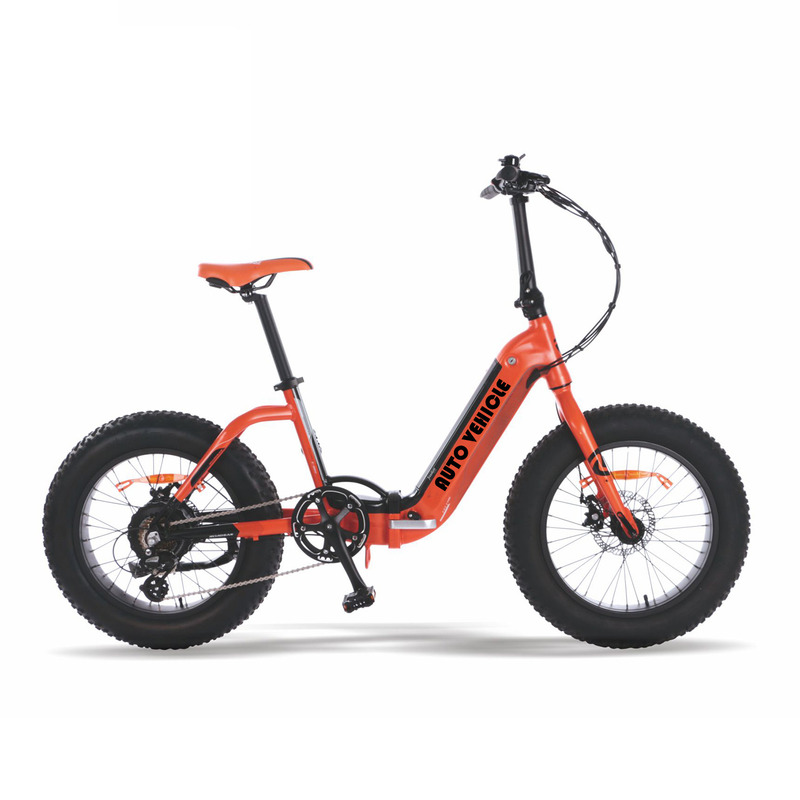 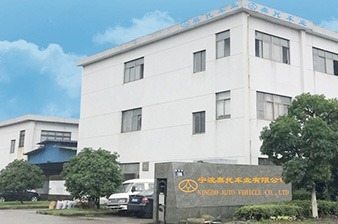 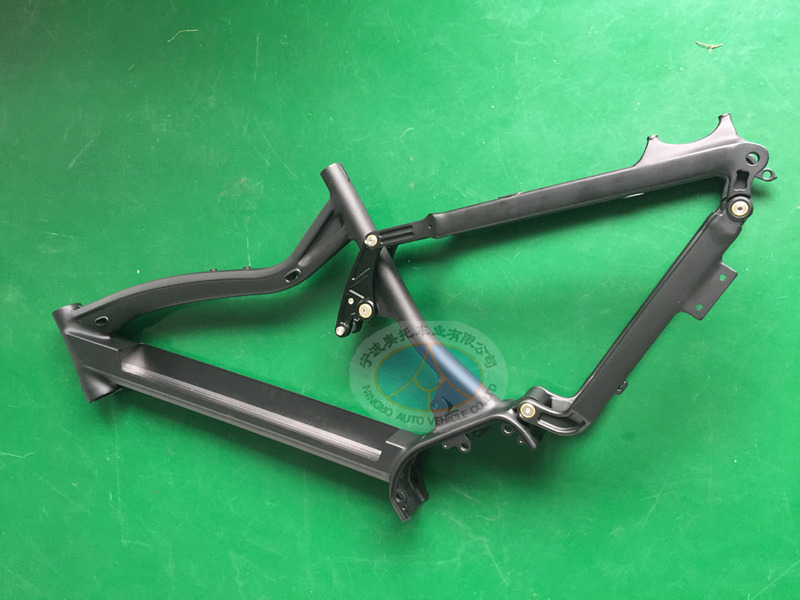 Established in 2002, NINGBO AUTO VEHICLE CO., LTD (PREVIOUS COMPANY NAME: NINGBO AUTO VEHICLE ACESSORY MANUFACTURING CO., LTD), Specialized in fabricating light aluminum frames of bikes,ebikes and scooters etc for almost 20 years. 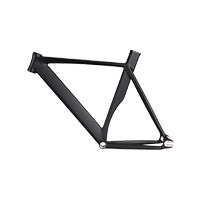 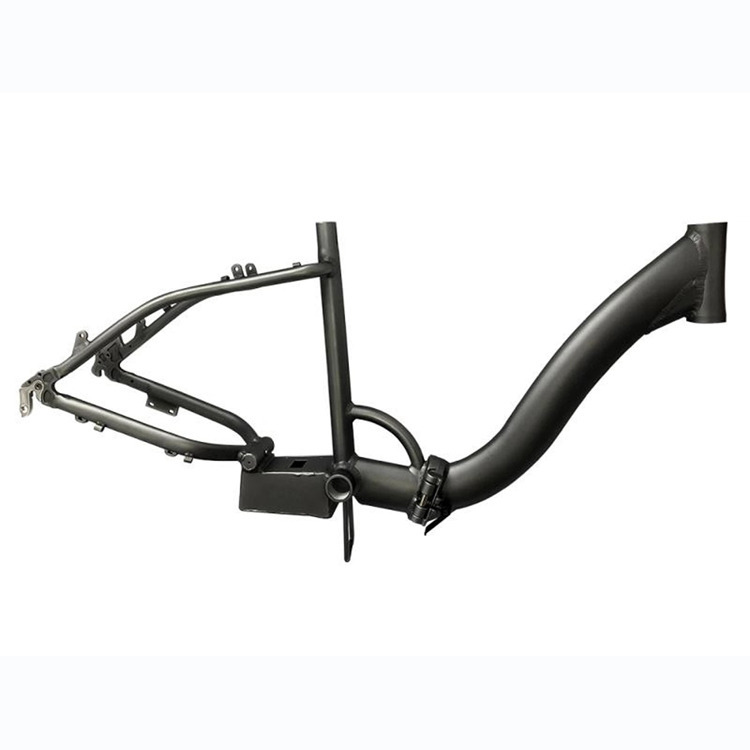 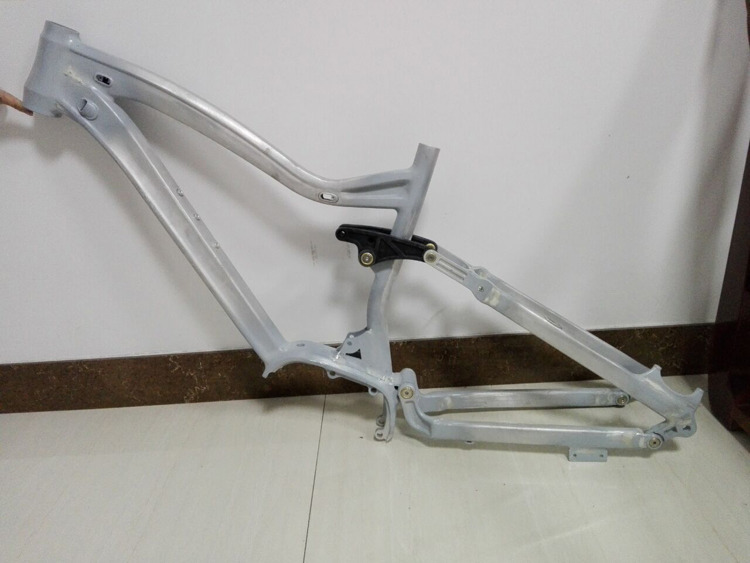 For more and more needs from abroad customers, we broadened our business from frame manufacturing to whole vehicle assembling in recent years. 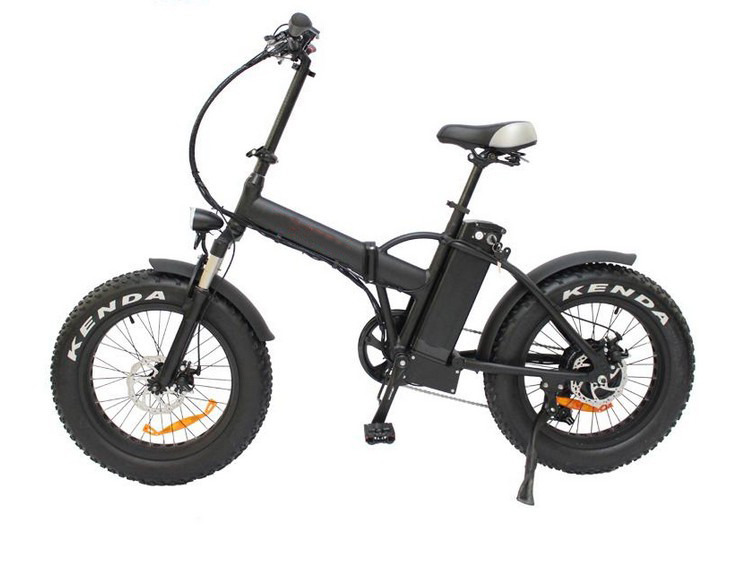 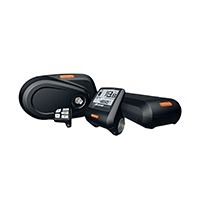 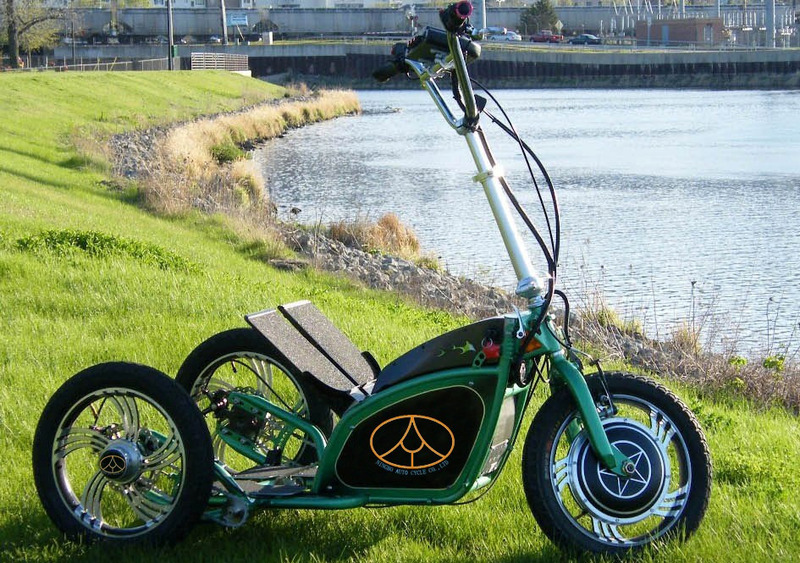 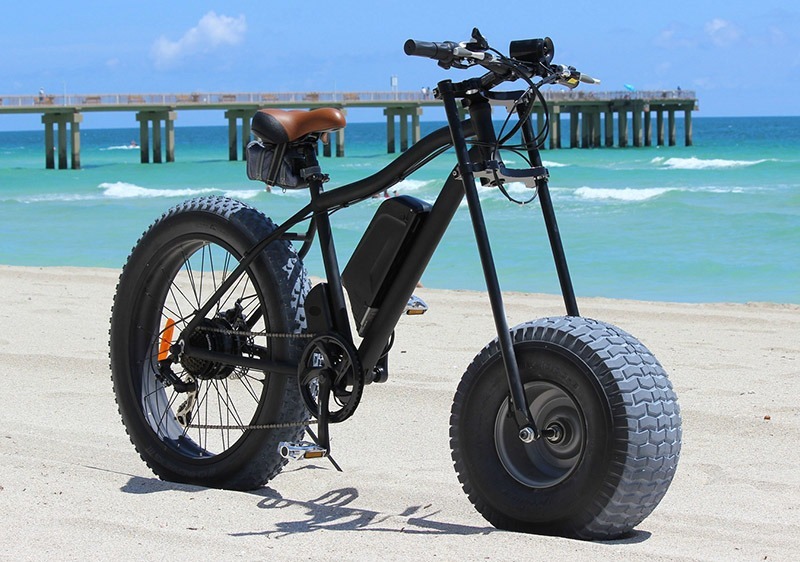 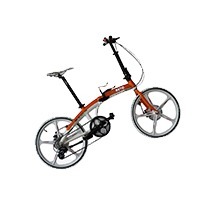 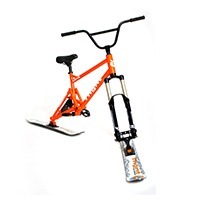 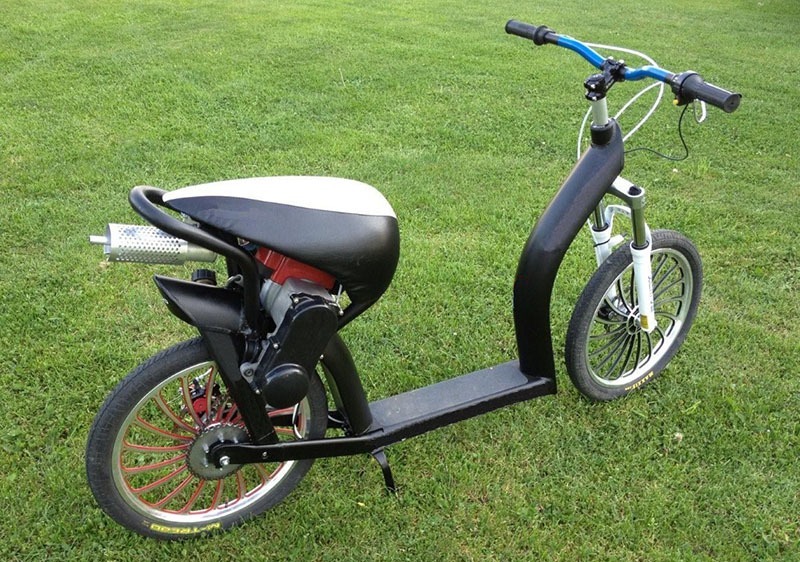 Our business covers bikes, E-bikes, tricycles and OEM/ODM for special vehicles.